Addiction doesn’t discriminate. We help licensed professionals in recovery get their lives back on track and get back to work. Post-treatment to clear-license, our team is dedicated to the longterm success of each of our participants. For over 8 years, and serving more than 2,500 participants nation-wide, Birchwood Solutions manages support group systems for licensed professionals in recovery from substance abuse addiction. We offer affordable, accessible support group management and systems to programs and their participants across the nation as well as online. Offering our participants real-life accountability and the opportunity for recertification in their profession, we remove the weight of support group management from both state alternative programs and professional organizations by executing the recovery process from the top down. From facilitator onboarding to management software training to scheduling, reporting and conflict management, our support program provides a holistic life change. While we began our services to serve healthcare professionals such as nurses, physical therapists, and doctors, we are expanding beyond healthcare to all other licensed care industries. Whether you are an individual seeking a support group community or a program needing support services that are proven effective, we have solutions for you. 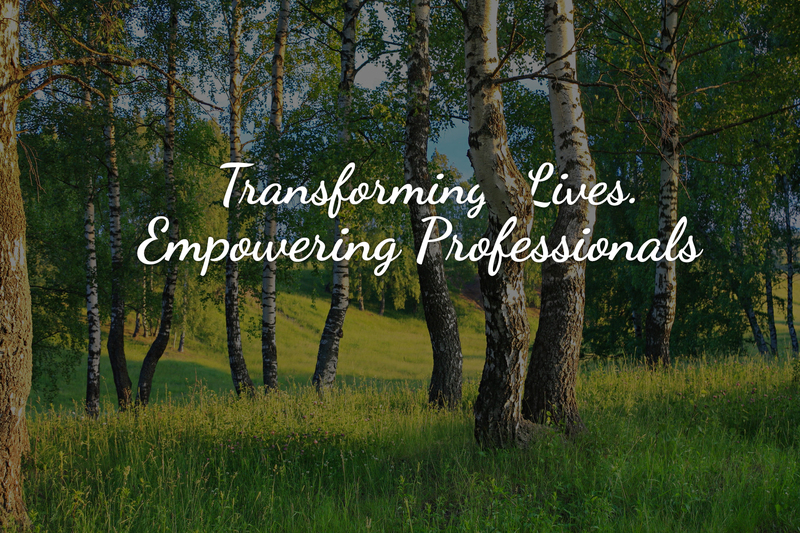 Birchwood Solutions is committed to helping transform lives by offering exceptional programs and services that will empower our clients and professionals to take root. It is our Vision to provide distinguished educational support services that will uphold our position of respect and take root within the community of professionals that we serve.